Three hours of the best new and cutting edge music, including the daily dose mix. 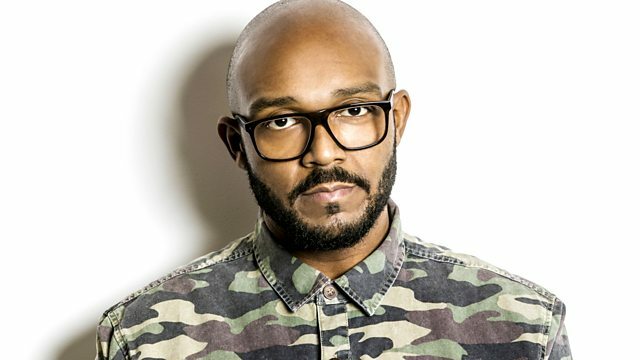 MistaJam catches up with C4 about his brand new mixtape 'OoRITE Mixtape 2'. Plus we have the first play on the track 'Oh Yh'. We play highlights from 1Xtra Live in Birmingham, with performances from Alicia Keys, Disclosure and Miguel. MistaJam provides your Daily Dose mix, going in Trap style, featuring tracks from the likes of Baauer, TNGHT, Flosstradamus and Redlight. Saturday: DnB Guest Mix Double!